Download May 2016 Yojana Magazine pdf Free -May 2016 Yojana – Hello friends welcome to Studydhaba.com . Here We are Providing you Yojana Magazine of May 2016 for UPSC Prelims and Mains 2016 . There are Thousands of UPSC aspirants who are unable to get these magazines in remote Areas . We are Providing you These Magazine Free of cost . To Download This Magazine Please Click on the Download Button Given below. 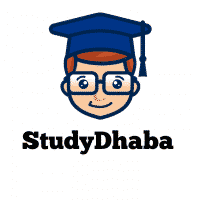 thamk u soooooo much study dhaba for yojana magzine….please keep uploading it…..
thank u so much study dhaba for yojana magzine….please keep uploading it…..